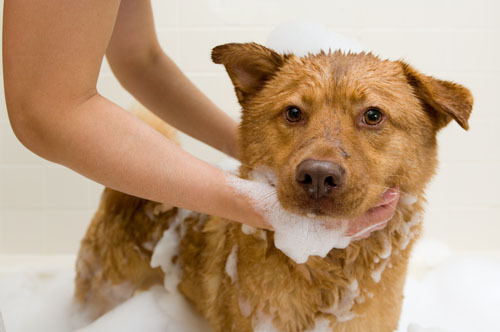 All of our clinics offer a full range of grooming, clipping and washing services for cats and dogs of all sizes and breeds. We employ 6 professional groomers, who all have a calm and peaceful natures, and the animals just love them. Pets enjoy their grooming day, leaving us smelling beautiful and looking like they just stepped out of their very own beauty parlour. 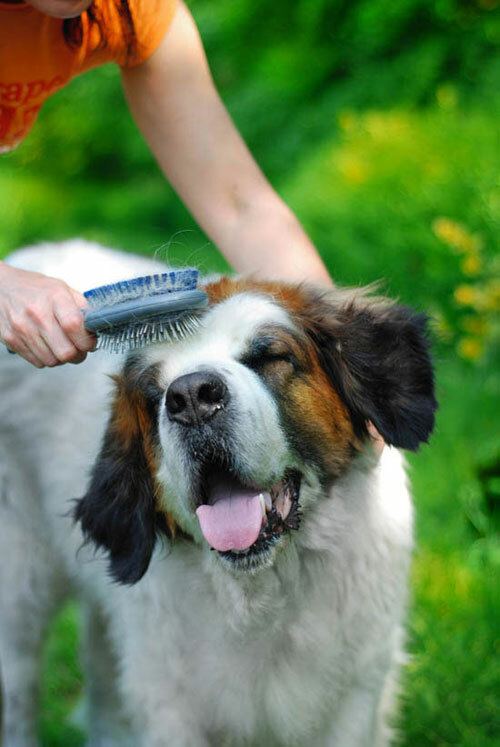 Our services includes clipping, styling, shampoo and conditioning in high quality products, warm blow-dry, nail trimming, ear plucking and coat deoderising. 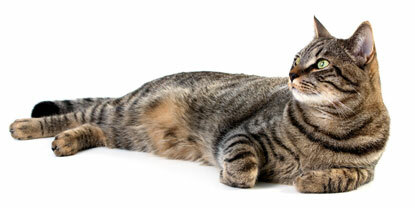 why not make a booking at any of our clinics and drop your pet off for a day of pure indulgence.